There’s a smokin’ hot dead guy locked in my garden shed. That part’s bad enough. But now, he’s trying to get out. 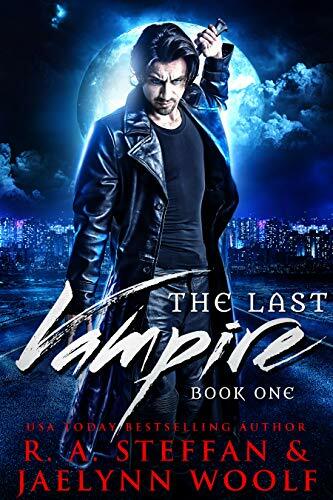 The Last Vampire is a steamy new urban fantasy romance series from USA Today Bestseller R. A. Steffan and Jaelynn Woolf, co-authors of the Circle of Blood saga. 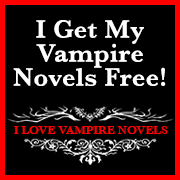 Download Book One today, and enter a world shared by humans, fae, demons, and one very reluctant vampire. It’s a place where the supernatural threatens the mundane, nothing is as it seems, and love will either be the world’s downfall—or its salvation. Amanda Walker thinks that she has a normal and boring life. That is until after her 24th birthday. Everything changes when Amanda meets the man who says he is supposed to be her husband. Denying everything the man says, she fights him every step of the way. But after he kidnaps her, Amanda discovers that there are some things about her family that her parents kept a secret all these years. 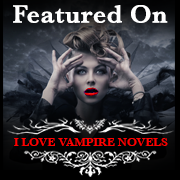 Among the history of the family she learns secrets she thought only happened in story books. Can Amanda tell the difference between truth and lies or is she this mysterious woman that holds the key to a legacy? Izzy is on the fast track to nowhere. Being ordinary really blew sometimes. That's until she meets Lucas–a man that's unlike anyone she's ever met. Mostly because he isn't actually a man. He is a supernatural creature that proclaims to police the Light and Dark in order to protect humans. 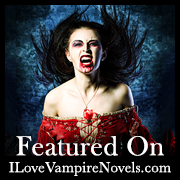 And Izzy–well–she isn't the human she thought she was. She is actually a supernatural being as well. And now Lucas is going to do everything in his power to find out what she is and protect her from the Dark lurking around the corner. 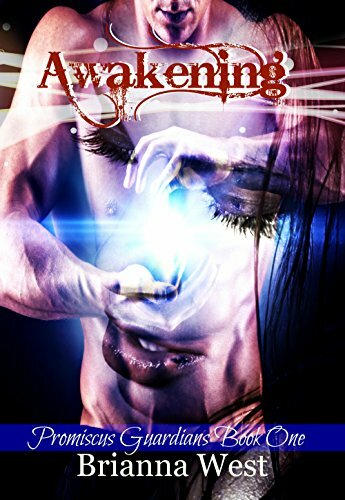 Awakening follows Izzy as she navigates this new world of demons, vampires, angels, and many other supernatural creatures. Recruited by the Promiscus Guardians and partnering with the most brooding and devilishly handsome man she's every met, Lucas, Izzy is suddenly knee-deep up crap creek. 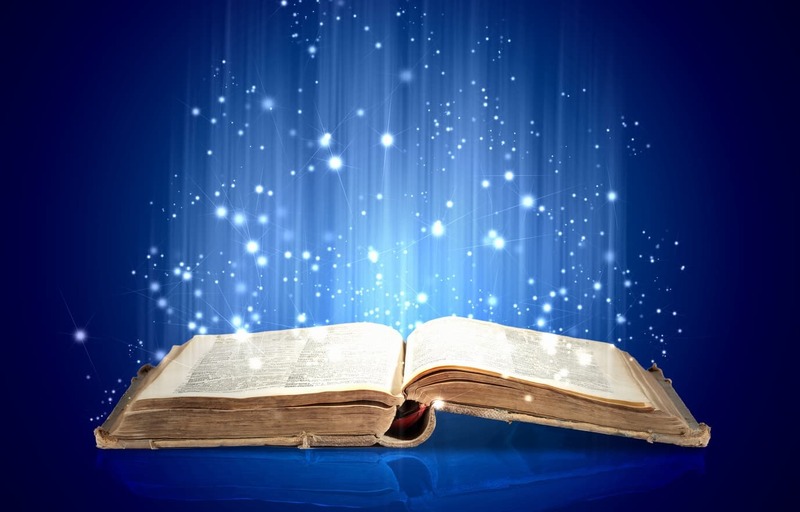 Discover the secret behind her power and why it's such a commodity in her Awakening.